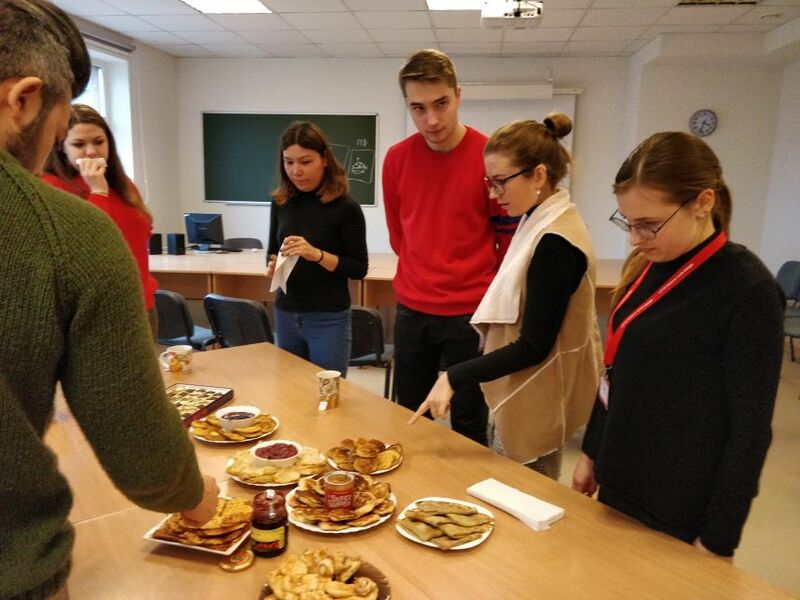 Erasmus+ students spent a delicious day! 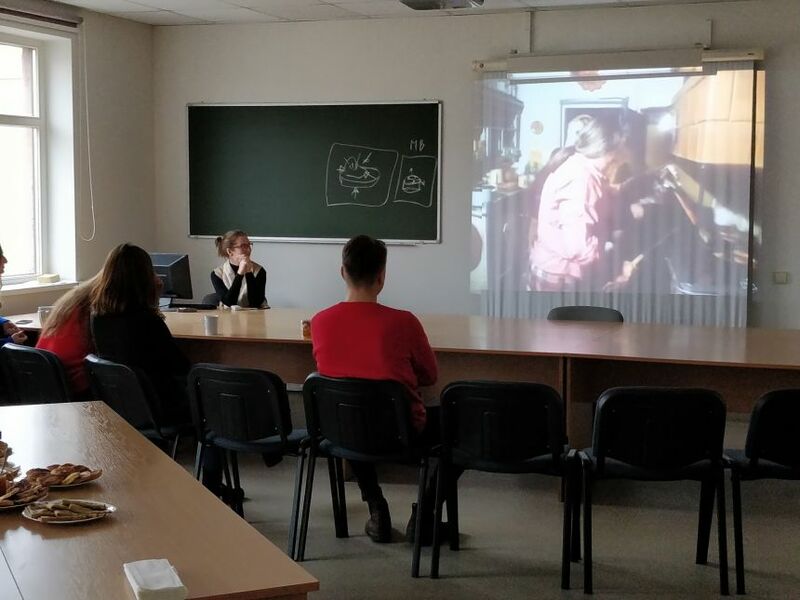 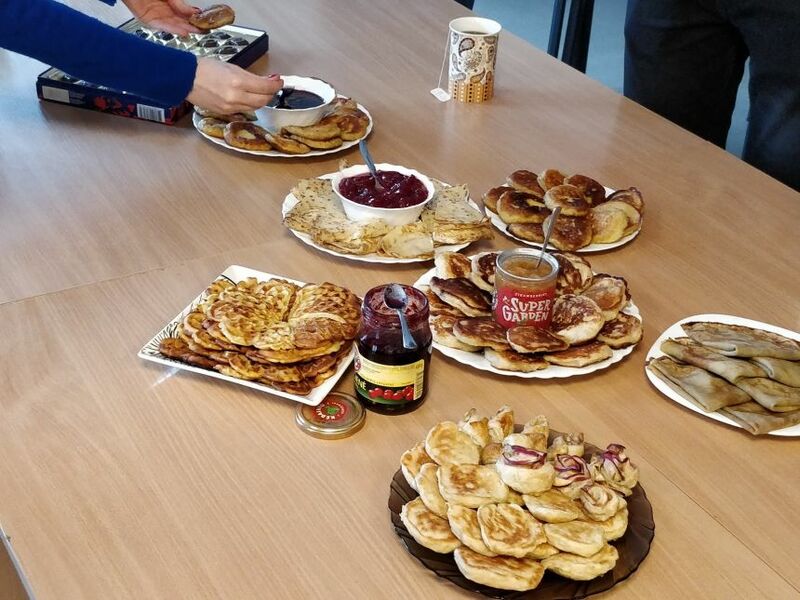 In the International Pancake Day, a presentation about 'Lent', period before Easter made to students. 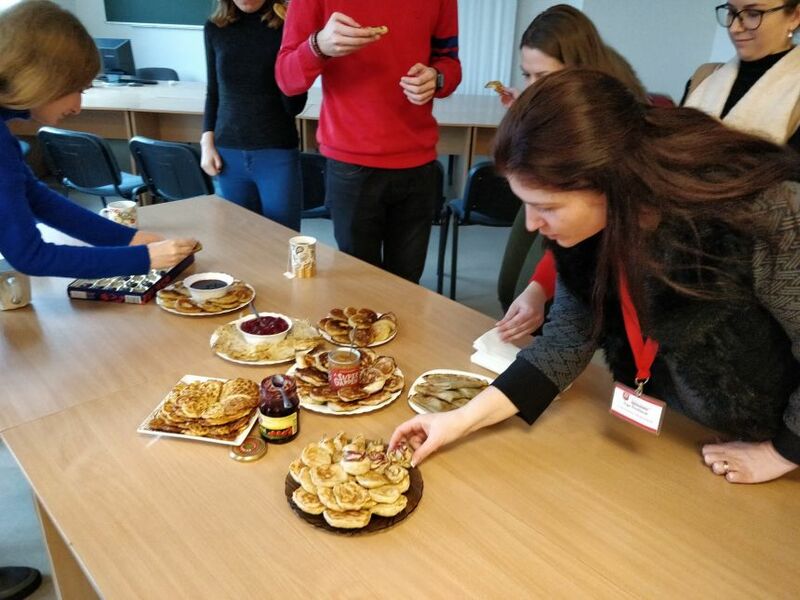 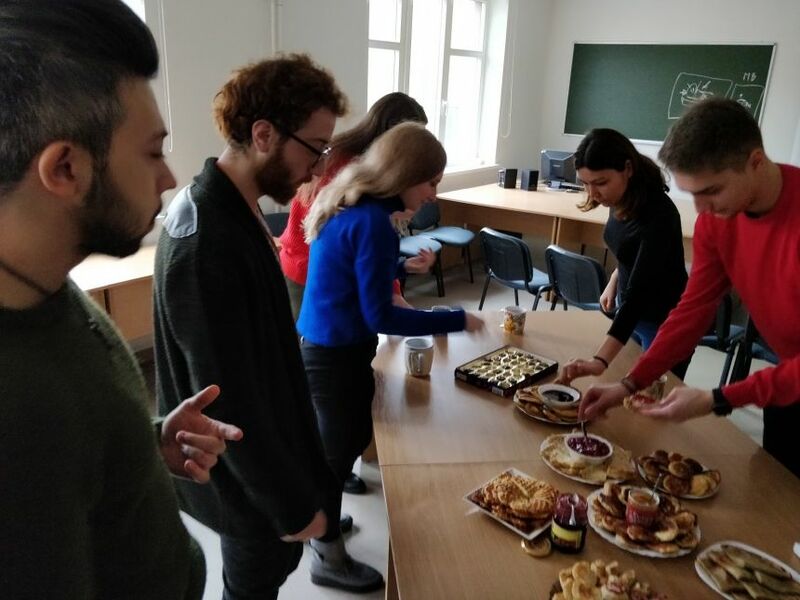 After that, together with the university staff, students ate the home-made pancakes and enjoyed the International Pancake Day!